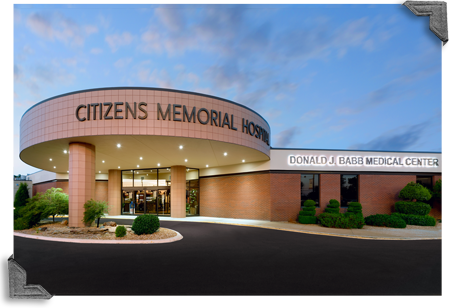 CMH created the Missouri Sleep Institute in order to better diagnose and treat a range of sleep disorders. The Missouri Sleep Institute is directed by a board-certified physician and offers testing for all sleeping disorders. Talk to your physician to learn more about sleeping disorders and the Missouri Sleep Institute.